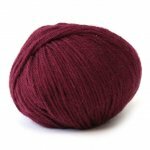 In Spanish, amor means love, and since we immediately fell in love with this 100 percent Baby Llama yarn, Hikoo Llamor yarn was the perfect choice for a name! 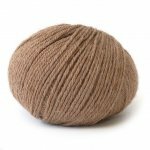 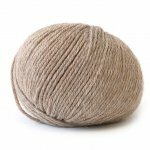 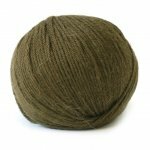 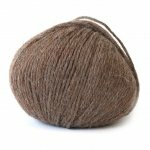 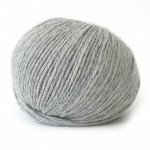 Made in Peru, the fiber is dehaired leaving only the ultra-soft undercoat to be spun into this striking yarn. 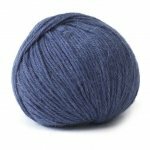 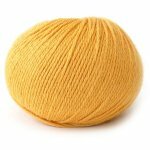 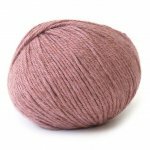 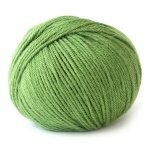 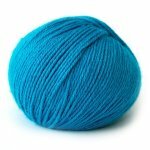 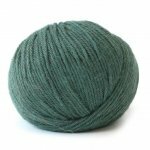 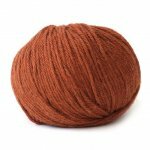 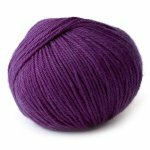 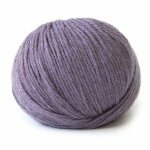 Lightweight, soft, and springy, this yarn will work up beautifully in dk-worsted gauges to create sweaters, accessories, and elegant warm-winter items. 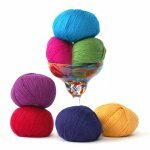 These delightful yarns come in three different palettes, Natural, Peruvian (muted colors), and Carnival (bright colors). 100% Baby Llama. 109 yards per 50 gram ball. 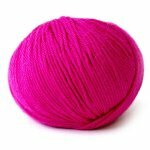 Approximate average gauge: 20 sts = 4 inches / US 5.